Northern Pakistan is known as a paradise for mountaineers, trekkers and hikers however this paradise has been unfortunate to receive due attention of the concerned authorities. To highlight the importance of sustainable mountain development, National Institute of Folk and Heritage- Lok Virsa and WWF-Pakistan arranged an art competition at the Heritage Museum here on Saturday. 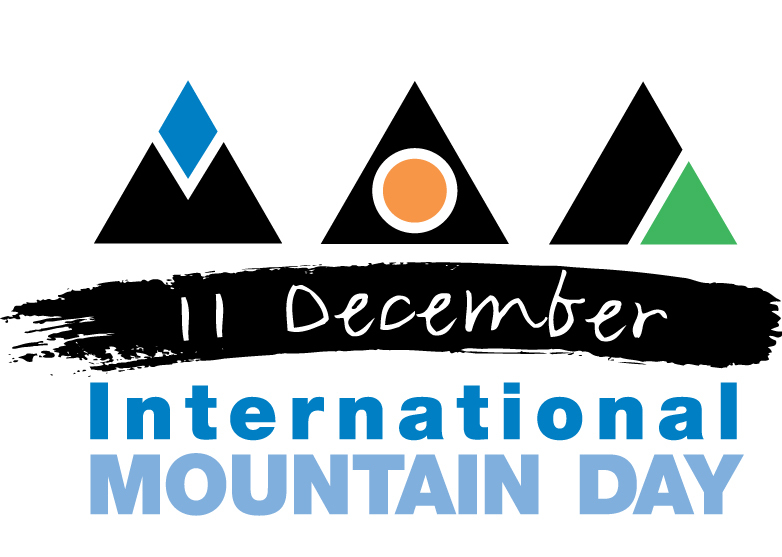 The exhibition of artwork by school children was followed by a seminar for youth to inculcate awareness and trigger action on issues relating to consistent mountain development on International Mountain Day (11 December). The seminar was attended by a large number of students of Beacon House School, Roots School, Kiran Public School and The Educators were present at the occasion. The seminar highlighted the significance of mountains globally and specifically in Pakistan. Experts noted that Pakistan is home to 108 peaks above 7,000 meters and as many peaks above 6,000 meters. 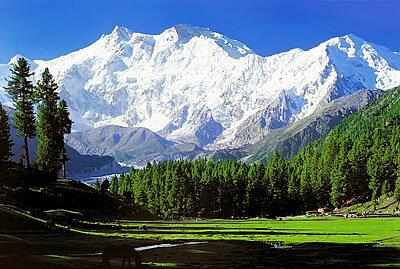 Pakistan has five out of fourteen highest mountain peaks of the world of height over 8000 meters (26250 ft). To increase the prospective of mountain tourism and trekking in Pakistan, sustainable resource utilization in high mountainous regions is needed, stressed the speakers at the seminar. The artwork of the children signified most of the highest peaks in Pakistan lie in Karakoram Range in the Gilgit-Baltistan region which is considered to be a part of the greater Himalayan range. The Karakoram and Hindukush (the western end of the great mountain chain of South Asia and Central Asia), contain the greatest concentration of high peaks and the greatest expanse of glaciers of any mountain range in the world. The majestic mountains, lush green valleys, glittering lakes in the paintings not only presented the mountains but the culture of specific regions as well Chitral, Hunza, Gilgit and Kalash valley. The artwork depicted that these mountains are also home to a kaleidoscope of people, whose diversity and uniqueness illustrate the varied cultures of Pakistan. A prize distribution ceremony was held towards the end of the ceremony to admire the effort of students to highlight the importance on mountain through their paintings. Home of many of the highest summit on earth, Pakistan has been attracting herds of mountaineers, trekkers and adventurers from around the world. There is no count of the peaks above 5,000 and 4,000 meters in the country while five of the 14 highest independent peaks in the world are in Pakistan. However the significance of these majestic mountains, hilly region has often been neglected and underestimated at home.